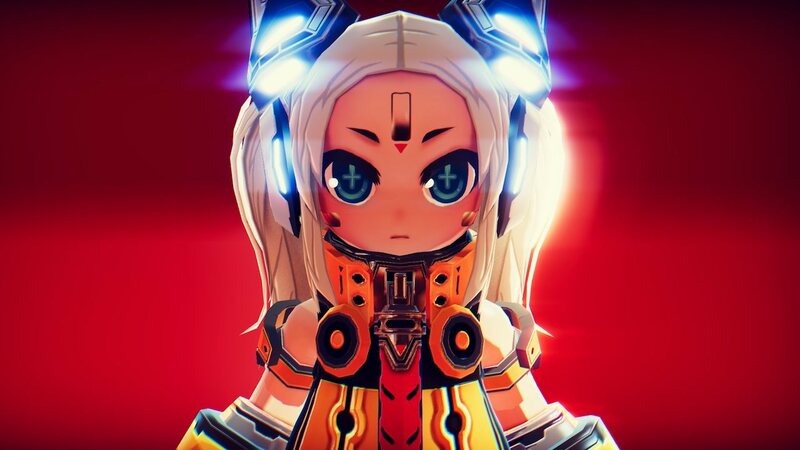 Studio HG has announced that Metallic Child will release on Nintendo Switch, an isometric roguelike action game. This next game from the one-man developer will see you play as Rona, who must use weapons with different skills to obliterate her opponents. Thanks to the developer having shared near constant updates about the game’s development on Twitter, we know that the basic weapon skill is rocket punch, with which Rona can fire her metallic fists straight in front of her – something you can see in action in the first trailer below. Metallic Child will release on the Nintendo eShop for Nintendo Switch in early 2019.